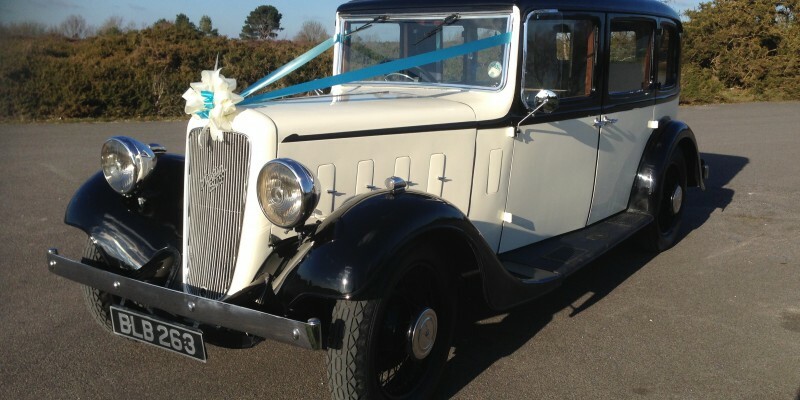 A new addition to our fleet for 2015, this car is in immaculate condition, it is identical to our Austin York on the outside, finished in ivory over black. 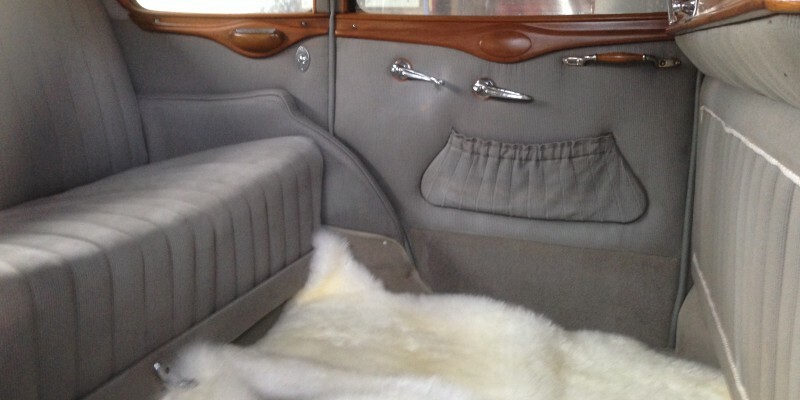 This long wheel base model has a huge area in the rear to accommodate the largest of dresses, the rear passenger compartment is finished in luxurious Bedford Cord, it has a chauffeur division and a speaker to allow the rear passengers to give the chauffeur instructions. 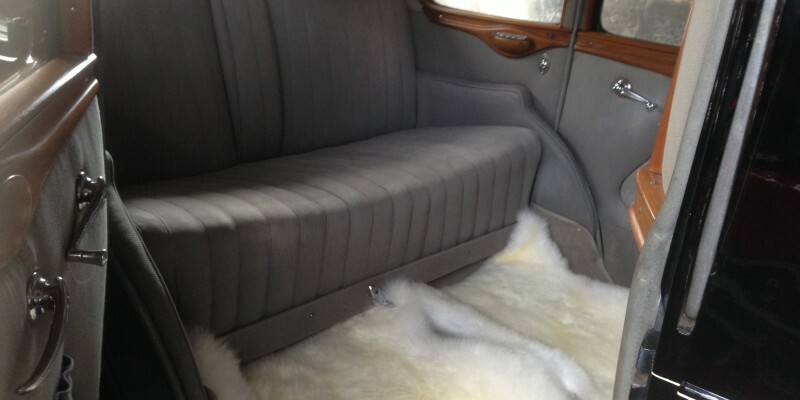 It will carry 4 passengers. 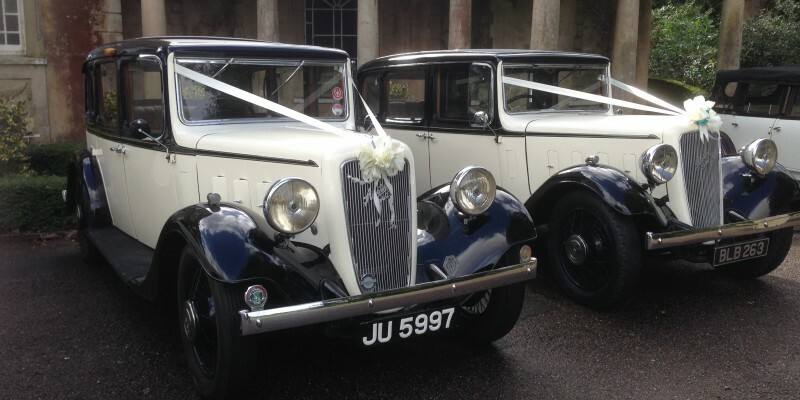 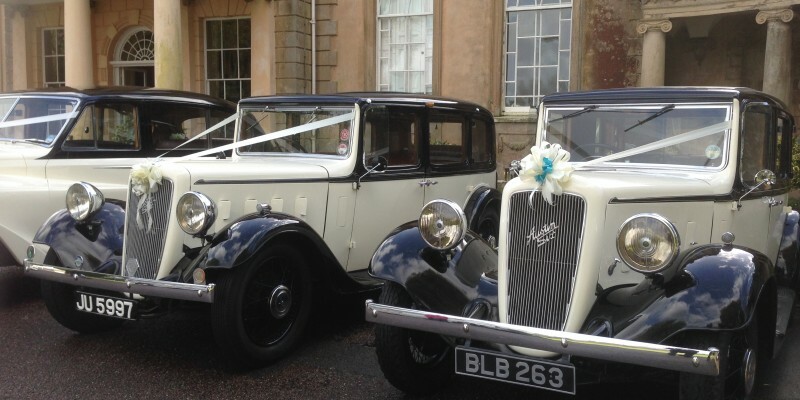 This Austin Chalfont was manufactured in 1935; it is a perfect wedding car and would make a beautiful pair with our Austin York.